This thing threatens so much near-greatness its not immediately clear what’s holding it back. Sean William Scott (yes, Stifler) is barely recognisable, holds the lead spot effortlessly and earns a career reboot with help from a semi stellar indiewood cast (including Leiv Schreiber and Alison Pill). But it’s a sprinter trying to run a marathon and it keeps playing the same hand. 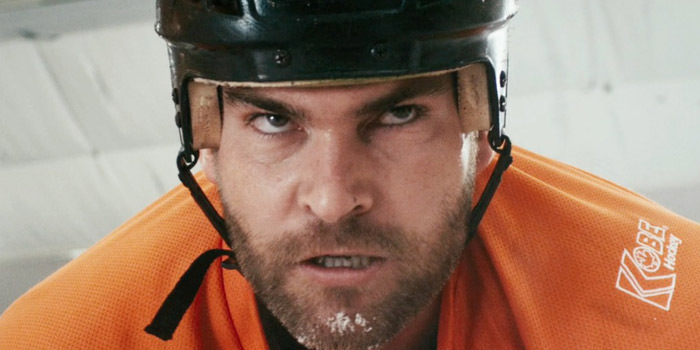 Goon manages as good a job of inverting a sport as Moneyball did, but it’s so cocky and keen to win you over it blows all its best licks at the top and just comes way too soon.